Let's face it. We all eat extremely bad when we feel we don't have time. It's much easier to grab a bag of chips than to cut up some fruit but there IS a way to change this!! Losing and maintaining a comfortable weight is a mixture of food and exercise so why do we run out butts off then eat half a pan of brownies? Because they're delicious that's why! Haha but in all seriousness, there is a way to cut back on junk food and incorporate healthy snacks in a convenient way! Meal prep! We tend to get fast food because it's convenient but how about making healthy food just as convenient? 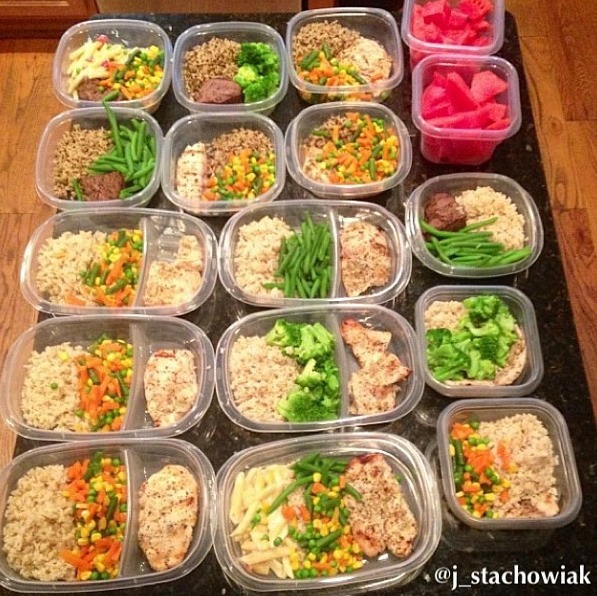 Take 45 minutes out of 1 day a week to plan out your meal for the week. This way, you can monitor your portions as well as making your meal as available as McDonalds! 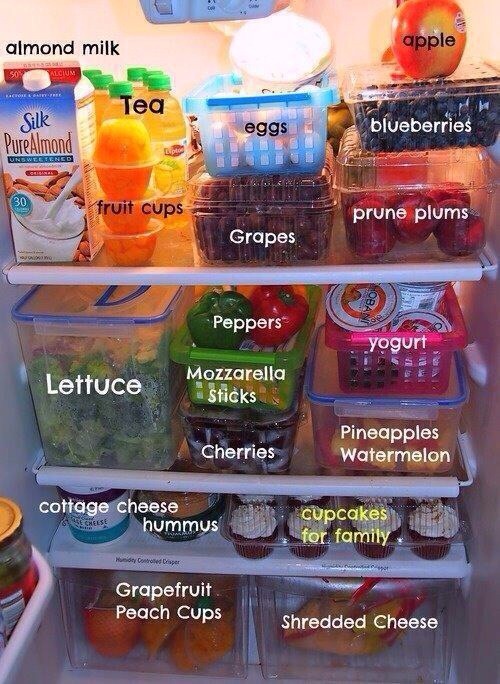 Also, try organizing your fridge where the healthy foods are right in your face! You are more prone to grab the deliciousness right in front of you rather than searching in the dark, back corners for the foods that make your thighs jiggle. Fill your fridge with more fruits, vegetables, and even yogurt. These are acceptable alternatives to midnight snacking that will not weigh heavy on your body when you climb back into bed. Try cutting up your fruit and veggies and placing them in Tupperware so you can grab and go! 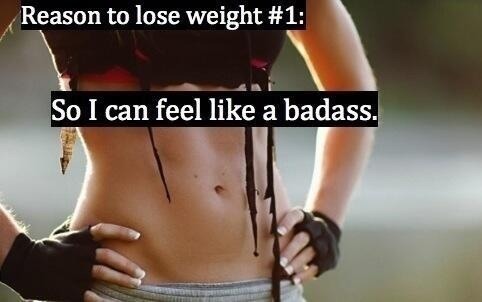 I promise, making this small change alone, you will notice a difference in your body as well as your attitude. 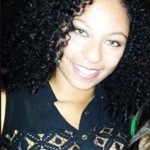 I feel more awake and energized just knowing that I'm treating my body right! Give it a try and see for yourself!